So, you have decided to buy a hamster? Or maybe you are upgrading from the little the smaller one to a new BIGGER model? There are hundreds of hamster cages for sale online, and selecting the best hamster cage can be a daunting task. 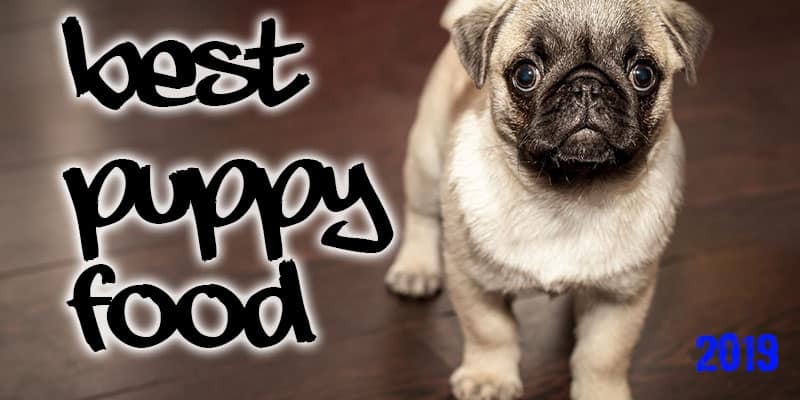 But we are here to help you pick the best one for your pet. 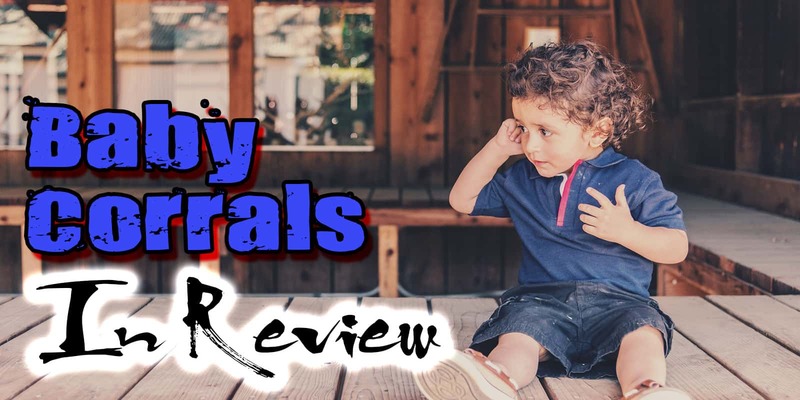 After reading many guides on hamster cages and many expert reviews regarding the best hamster cages on the market, we were able to compile a list of 20 cages that we felt have all it takes to be among the best in the market. To fine tune the list, we made further comparisons to know the top five to make your work easier. 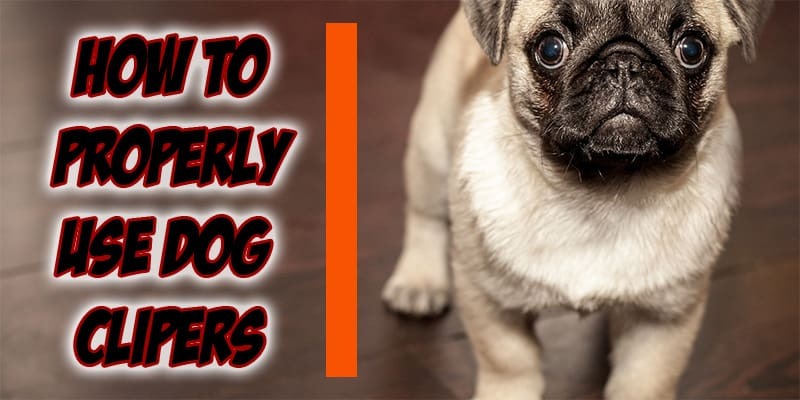 Therefore, if you are in a hurry and want to buy the best hamster cage, then you can choose from the top 5 products that we selected after numerous comparisons and careful considerations. It took us close to 72 hours to come up with this list. Many people consider this type of cage as the best. This is because they offer excellent security, versatility, and functionality. It allows a couple of accessories to be attached to them. Besides, they offer enough ventilation and allow easy access to your hamster. However, one of the shortcomings of this type of cage is that it can be chewed by some hamsters, which can cause breakage of teeth and potential risk to other harms. But generally, they are an excellent and great option for playful hamsters. These cages are very popular among children thanks to their appealing colors and ample playing ground for the pets. 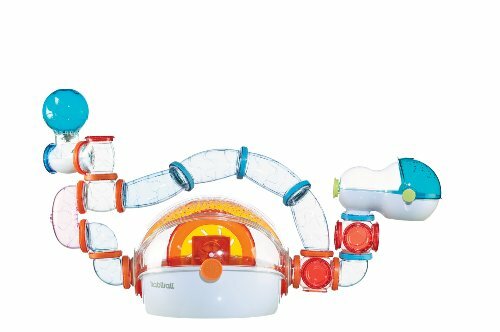 They feature tubes and places for traveling as well as climbing for hamster’s fun. Most come with bright colors and appealing designs which kids love. The few shortcomings with this type of cage are that they are tricky to clean and have less ventilation. Besides, they are quite challenging to assemble compared to wire cages. Also, hamsters can chew through the cages chambers thereby affecting their security. These hamster cages are mainly ideal for Dwarf hamsters. Syrian hamsters are larger and might feel uncomfortable in them. These hamster cages are the least popular among the three. Created from glass or plastic, they are heavy, and when they crash, they can be life-threatening to your canister. Also, you will need to clean them regularly. They tend to have poor ventilation and normally leave hamsters lonely, which can negatively affect their mood and morale. However, one of the advantages of this cage is that you are assured your hamster will not escape as they cannot chew glass. When searching for the best hamster cage, size is the most important factor to look at. Hamsters are used to enjoying a lot of open space when they are roaming in the wild. Thus, acquiring a spacious cage will allow them to roam and play freely when they feel like. In most cases, the minimum cage size for a Dwarf hamster is 288 sq. Ft. inches while that of a Syrian hamster is 360 sq. Ft. inches. These sizes can vary from one region to another. Another great factor to look at is the type of material a cage is built with. The two most common materials you can find on the market are metal cages and plastic. Glass is not very common because of its too many limitations. If you have kids, go for plastic material because they are well-designed and colorful. Metal is the best material since it cannot be chewed and is also relatively easy to clean. When it comes to safety, glass and metal are the best. Hamster cages made of wire and metal are the best, but they can be pricier. This is the space between the wires of the cage. 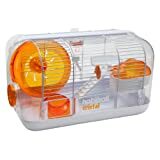 Ensure the cage is well spaced; for Syrian hamster, the spacing should have a maximum size of half an inch while for a Dwarf hamster, it should be 5/16 inch. Too large bar spaces can make your hamster’s limbs get trapped in. Buy a hamster cage that has small space bars for a guarantee of safety of your hamster. Hamsters are curious creatures, and they love exploring, so they might feel tempted to get out of the cage, especially if the lid is not secure. 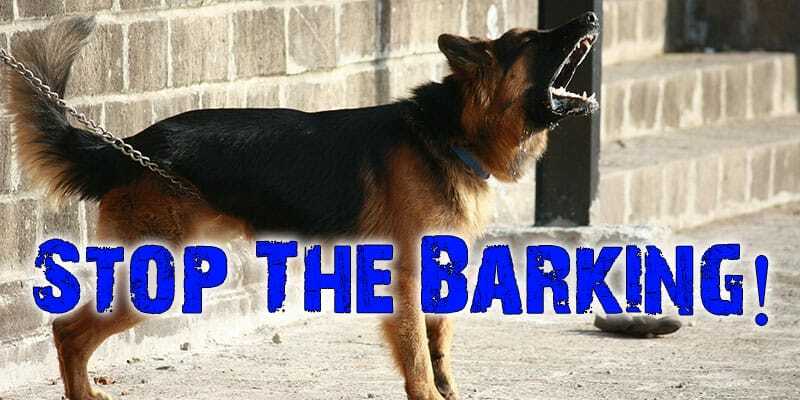 This can cause a lot of problems, especially if you are not at home to find your pet immediately. Therefore, make sure the lid is locked firmly, and all of the joining parts snap in together securely. You should also avoid cages with doors that have flimsy latches as hamsters are good at picking locks. Hamster cages come in different styles. Different age groups and people prefer varying hamster cages. For instance, kids love colorful plastic hamsters while adults would prefer wire cages or metal. Therefore, before you purchase an animal cage, ensure you compare from different styles and select one that best suits your desires. Hamsters cannot handle extreme temperatures, and therefore you should make sure they live in a moderate temperate environment. 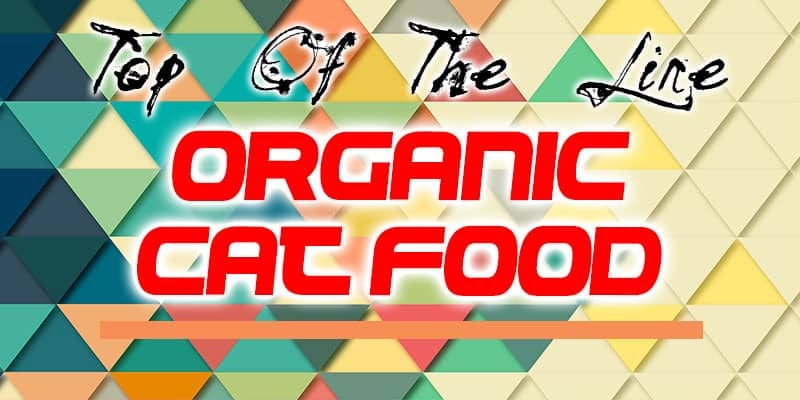 The ideal temperature for them is 65-75F, and therefore you need to take measures to keep them at room temperature. To do this, you need to consider the climate that you are in and choose a cage that works well in that weather. If you live in a warm area, wire cages can provide good air circulation for your pet. If you are in a cold region, an aquarium can be a better option as it will keep your pet warm. Buy a cage that enables you to add accessories that will make the life of your hamster pet more interesting. Some hamster cages come with their accessories like exercise wheel, drinking bottle, and food bowl. Ensure the cage you are purchasing has all these or allows you to add them inside. Don’t forget the bedding as your cage should have suitable bedding for your hamster. A cage with deep tray will allow you to place enough bedding for your hamster. 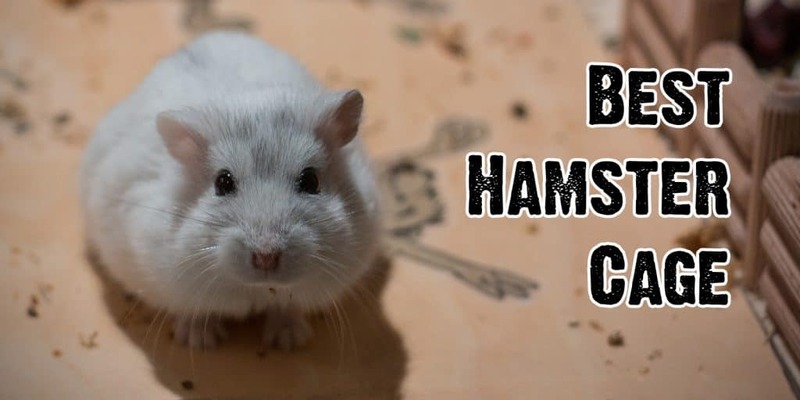 This is an important aspect to look at when shopping for the best hamster cage. It is good to buy a cage that can be cleaned easily. Wire cages are the easiest to clean while the most difficult to clean are plastic cages since they have tubes and tunnels that need to be cleaned separately. This forces you to dissemble the whole cage since the tunnels and tubes may not be cleaned well while still attached to the cage. Finding the best hamster cage for your pet can be a daunting tax. 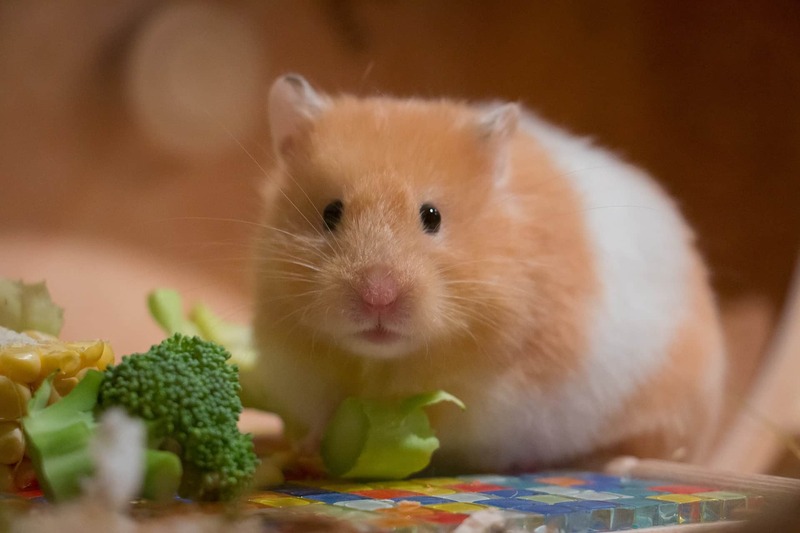 Nevertheless, investing in a quality one is rewarding since the happiness and well-being of your hamster are at stake. We considered the above-discussed factors when making our optimal choices. With that in mind, you can now choose the best hamster cage for your needs. 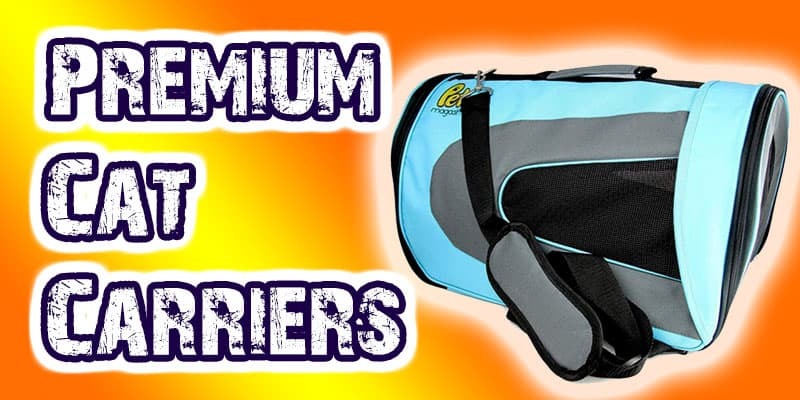 We have reviewed the top 5 best hamster cages on the market at the moment. Let’s look at the best of the best. Shall we? There is very little not to like about this cage, and that is because it is jam-packed with a broad array of unique, handy features. Unlike most units, this is a hybrid cage, which means that it has an upper part made from wire and the base made out of plastic. 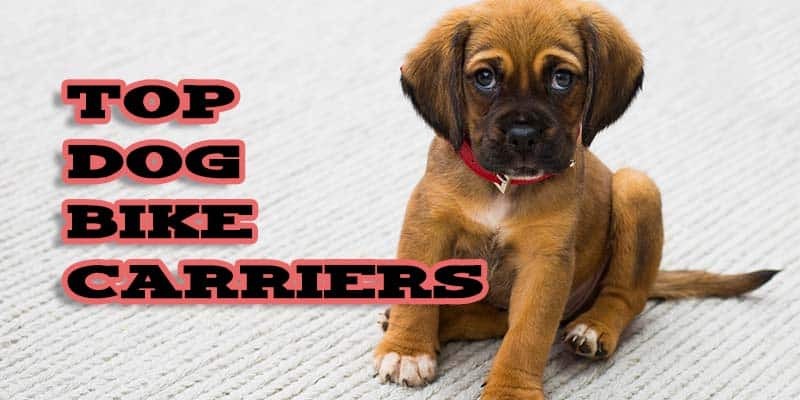 This means that the feet of your pet will remain comfortable as they won’t have to step on any wire. Specially designed for small creatures such as hamsters, the Living World Habitat has been receiving a lot of praises lately thanks to its great, innovative design that is specially crafted for hamsters needs. Made of steel and plastic, your pets will have a solid base and well-ventilated walls that guarantees comfort. 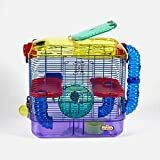 While it does have grills aligned horizontally with spaces more than ½ inches, it is still a great option for hamsters because of their solid plastic base that is tall enough to prevent small rodents from grabbing onto low bars. This means they cannot climb, and thus they won’t get hurt when playing. Another outstanding thing about this cage is that its plastic base offers comfort. A lot of cages have wire bottoms, and it can be uncomfortable for hamsters. The plastic base offers an even and smooth flooring, and so your pet won’t have to keep stepping on wires as they move inside their cage. With a hideaway at one side, your creatures will have a private space sleeping. It is a very convenient addition as hamsters need a spot where they can hide when they feel to sleep. This hideaway also doubles as a climbing ramp thereby providing a space for exercise for your pet. 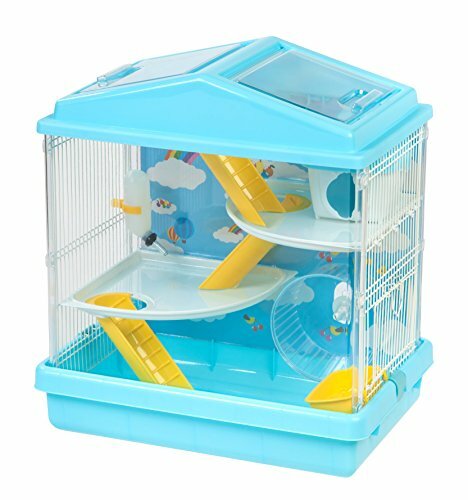 It is also worth noting that this cage has three openings; the front door where you can access your hamsters at the bottom, the roof can also open halfway or fully. 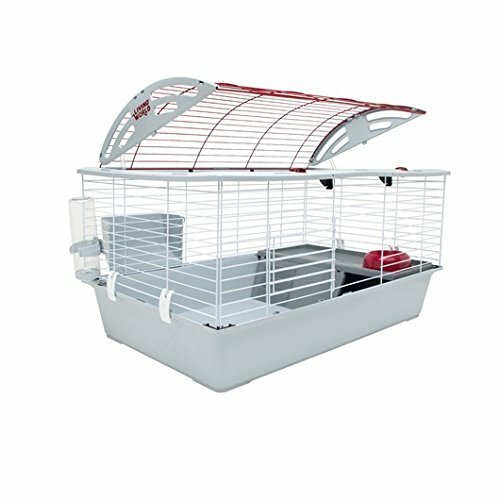 This cage is perfect for indoor use with the largest size being ideal for large pets such as guinea pigs. The cage comes in three sizes with the largest measuring 22.8 by 46.9 by 24 inches. The plastic bottom base makes cleaning easier while the wire frame top provides good ventilation. “The balcony area is above the hideaway, and it’s an ideal place to put your food bowl, keeping it separate from the areas they might pick out to use as a toilet. The Living World Habitat comes with a water bottle and a tip-proof food bowl that attach to the side of the cage. 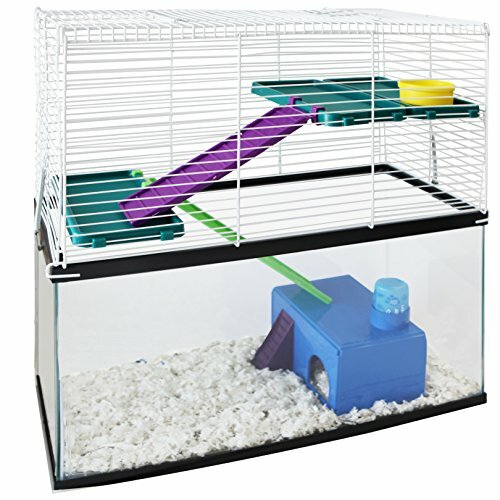 This cage habitat is designed to give your hamster plenty of comfort and air circulation. It easily connects to any Habitrail products with the lock connectors which you can purchase separately. The cage is expandable and thus can be used to accommodate several hamsters. Its large door is made of tempered plastic which makes refilling water and food dishes convenient or accessing your pet easy. The door locks to keep your hamster safe inside and away from any harm. 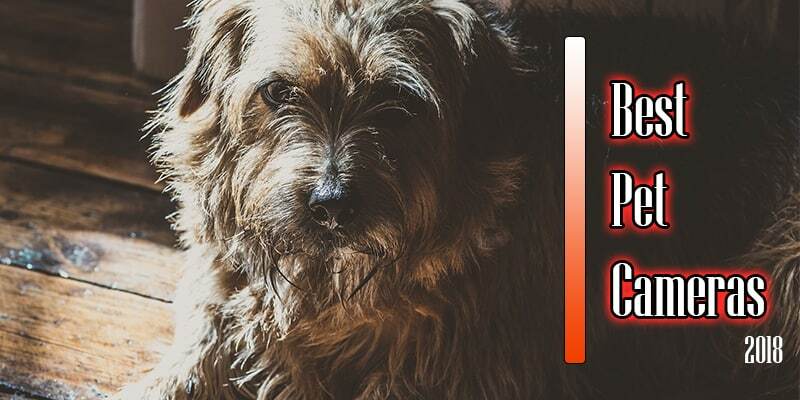 The deck and ladder, as well as an exercise wheel, gives your pet plenty of ways to have fun and exercise thereby offering good mental stimulation. The litter guard helps to keep the litter inside thereby lessening messes and making clean up super easy. 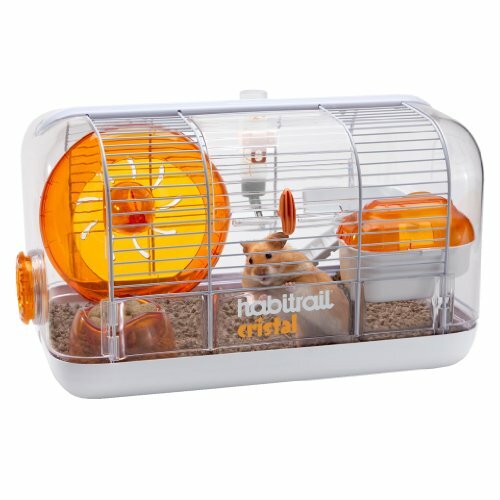 This cage comes with a chew-resistant food dish and water bottle and therefore, it is an all-inclusive home for your hamster. 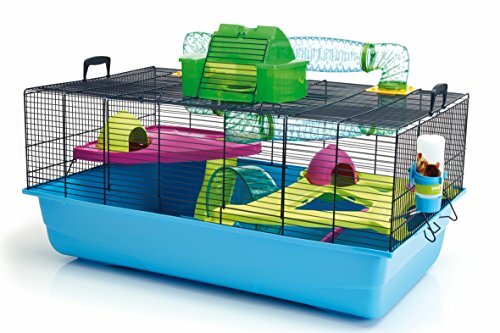 This is another all-inclusive hamster habitat that you can choose if want a complex cage for your pet. It is one of the most popular choices on the market because it doesn’t cost a lot of money and also boasts of unique features and durable construction. 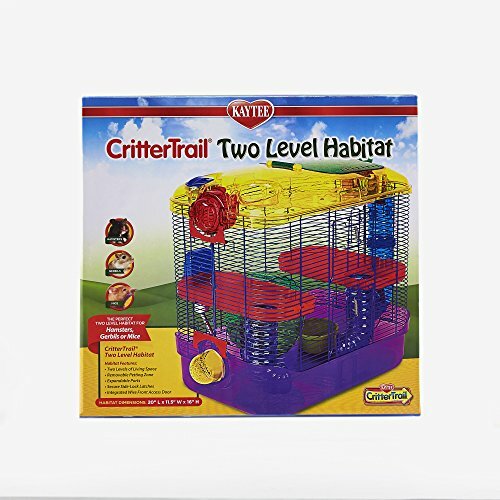 CritterTrail 2-Level Habitat from Kaytee is one of the best hamster cages thanks to its unique features and structures that encourage exploration and physical activities for your hamster. This makes it convenient for people who like to simplify their lives. Equipped with three tubes, loft platforms, water dispenser, food dish, and a detachable petting zone, this unit has virtually everything that your rodents need to be healthy and happy. It can also be expanded thanks to the three spots that allows insertion of more tubes. Two of which are located on the rooftop while one is at the lower left end that can function as a mini-den. You can add more tubes that go around this cage to provide more floor area for your hamster to explore. Made from tempered plastic for the roofing and base metal grills for its wall, this critter cage guarantees your pet’s comfort. 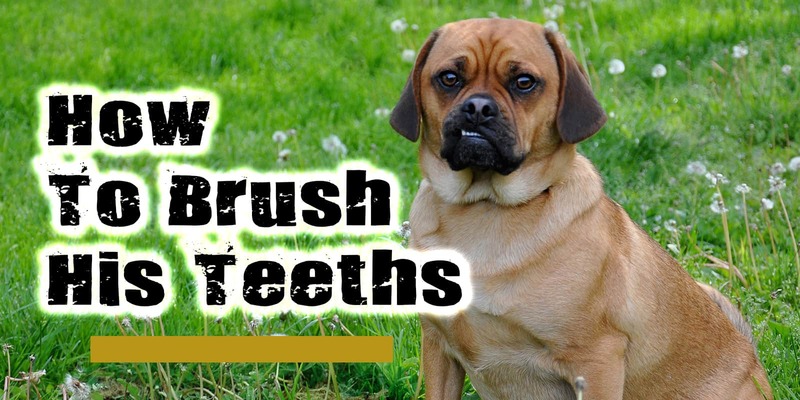 Most of its other parts are made of durable plastic that are chew-proof. 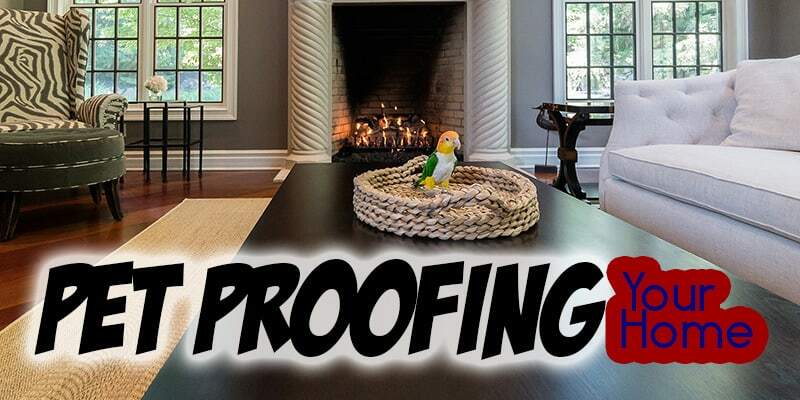 It is also well-ventilated and easy to clean. This unit comes with an exterior wheel, a water bottle, a food dish, and two inbuilt tunnels that lead to the second floor. Being a 2-level habitat, this cage can host any small-sized hamster. The front door is safe and secure to ensure that your hamster stays in the cage. Besides, its 6mm wire spacing makes sure your little people don’t run away. Another great feature of this cage is that it has a petting zone where you can interact with your pet. The lookout tower allows him to explore and climb up to the upper floor to enjoy his surroundings. The inbuilt tunnels and exercise wheel can offer an extra area for your rodent to have fun to prevent them from feeling bored. 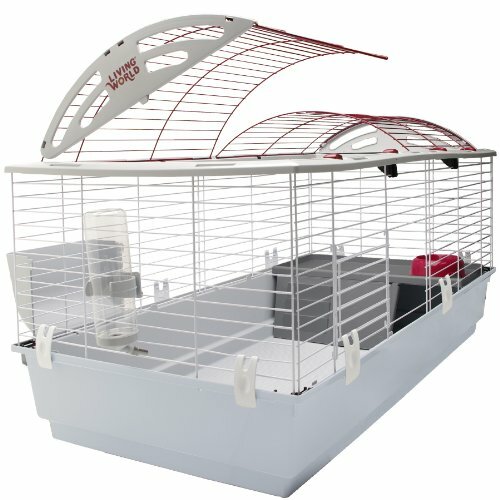 Need an ideal cage for a dwarf hamster? This model is an ideal choice for you, especially if you’re the kind who pets animals as a way of seeing them enjoy the house. The OVO Dwarf Hamster Cage is safe and durable, and you can enjoy a long time of service with this cage. The habitat is expandable allowing you to use it along with other compatible Habitrail products in the market. 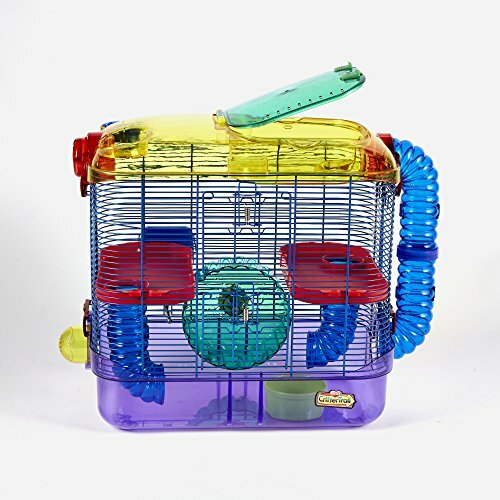 The easy to clean cage comes with parts that are easy to disassemble which ensures a thorough cleaning whenever need be. Putting it back together is another extremely easy work to do. It comes with narrow tubes that make it easier for the hamsters to forage throughout their environment which creates a fascinating experience for them. 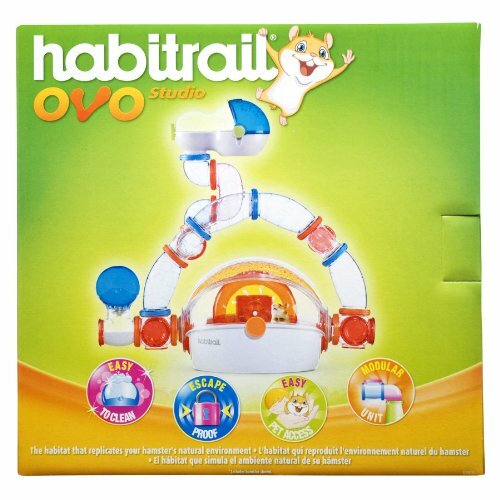 Habitrail OVO Dwarf Hamster habitat also boasts a retractile roof, cozy highway, feeding dish, turquoise water bottle as well as a transport unit. 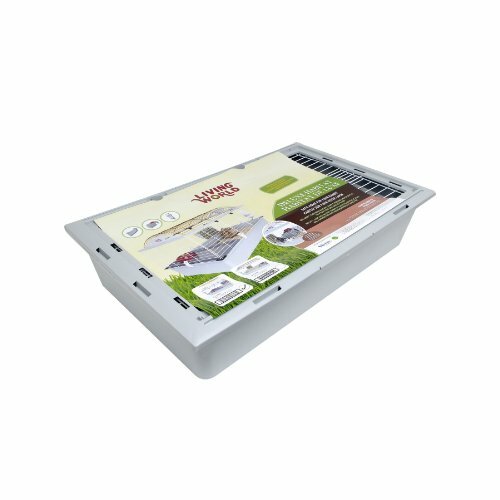 Simply put, the habitat is a suitable all-in-one habitat solution for your mouse or small hamster. Are you looking for something great and attractive to the eye? This habitat has an incredible color combination which gives it a modern look for everyone. Apart from just being appealing to your eyes, your pet won’t get scared at it like some multi-hued rainbow colors in some habitats. Just like its design, this habitat has a quality build as it has been made using sturdy components that allow for easy disassembling and cleaning. All you do is check the dirty parts and remove them for cleaning. The habitat also comes with a locking feature which makes its escape hard. The good thing is that the hamster has plenty of room to explore, relax, and eat. Better yet, it’s lightweight for easy movement and not too light to make it feel flimsy. The habitat has an enhanced transport unit that can be configured for travel, and that makes the rodents feel at home and less stressed about traveling. As mentioned earlier, the cage is incredibly easy to clean as it can be split into pieces. It’s however, important to note that it’s important to remove only the piece being cleaned instead of splitting the whole habitat. The reassembling is such an easy and entertaining work. OVO Dwarf has been fashioned after burrows which is a guarantee that the cage is perfect for a hamster. The advantage of it is that it is multileveled with a large base where the wheel, food, and bed are located. The entire cage is modular, and that means you can configure it in a few different ways, but you have to ensure that it’s balanced to prevent toppling which can injure the pet. The water bottle may easily be tampered with which may lead to constant dripping. 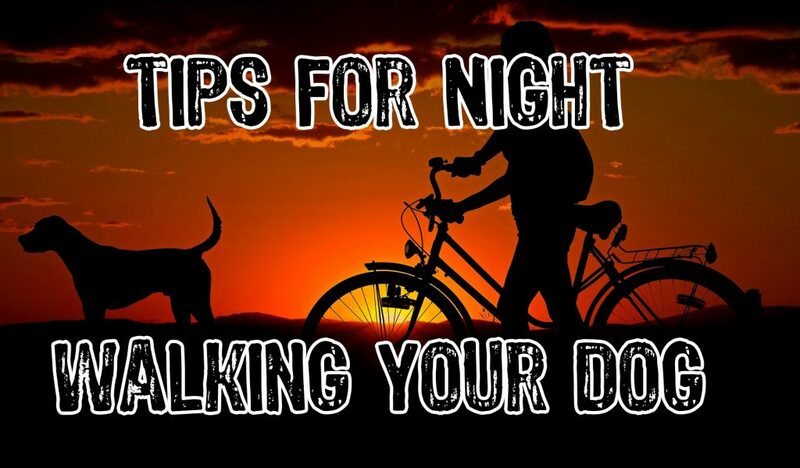 The poor wheel design may cause an injury to your pet when it accidentally gets its leg in. If you are after a more fun cage for your hamster, the Heaven Metro Cage from Lixit Animal Care is an ideal choice for you. The large hamster cage offers ample space and a huge amount of accessories to keep your hamster more engaged and never bored. It comes with enough slides, tunnels, platforms, food bowl, exercise wheel and drinking bottle. The cage is also classy and attractive with bright colored plastic that adds to the fun. The inclusion of the exercise wheel will even keep your hamster entertained for hours. The cage is more appropriate for Syrian hamsters as it comes with a bar space lower than ½ inch. 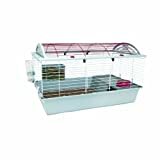 The Hamster Heaven Metro Cage by Lixit Animal Care has a quality build and has been made with a durable mind to ensure that your investment doesn’t go to waste. The base of the Heaven Metro Cage has a base made of plastic which is easy to clean while the cage area is made of strong wire to deter your young and active hamsters. 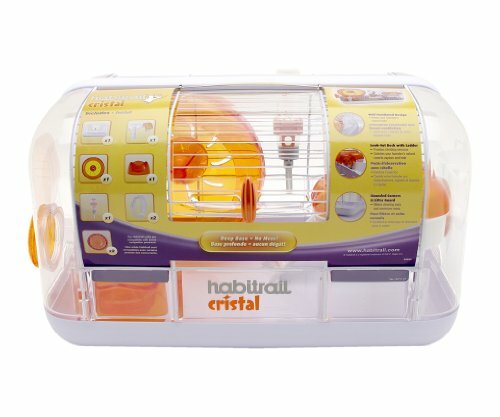 This cage is well ventilated which ensures that your hamster’s health is not affected. The cage also includes handles on the side which makes it easy for transport. It has a large space which is enough for your pet. Comes with accessories such as platform, houses, tunnels, food, toilet, drinking bottle and food bowls. These keep the hamster relaxed and less stressed. Hamsters often make great pets for kids, but they are also a great pet for people of all ages. They are ideal for smaller homes or for an individual who has no time to care for a cat or dog. Of course, they aren’t maintenance-free as they require water, food, regular cleaning, and attention. 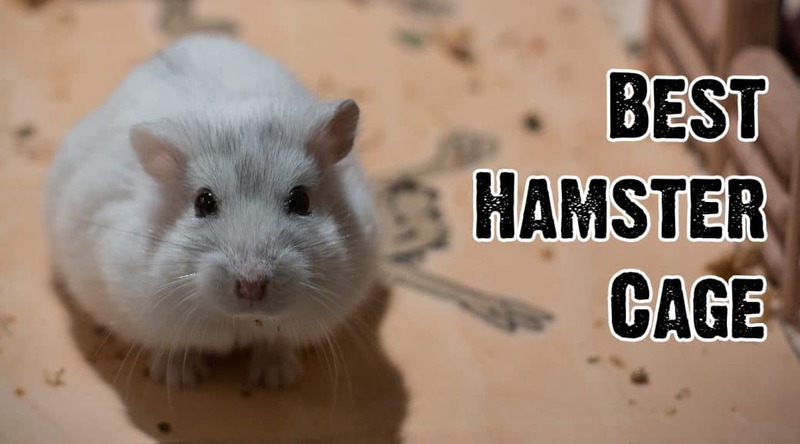 Your pet’s cage is the most vital investment you will make for your hamster’s well-being and health. 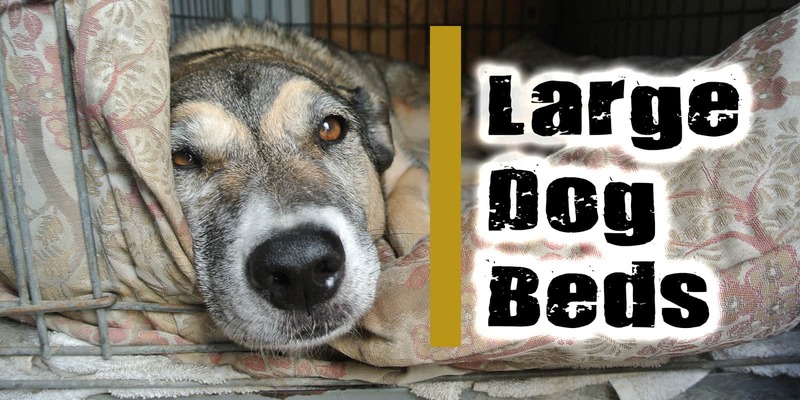 It is where they will spend most of their time, sleeping, playing, eating, and well… eliminating waste. 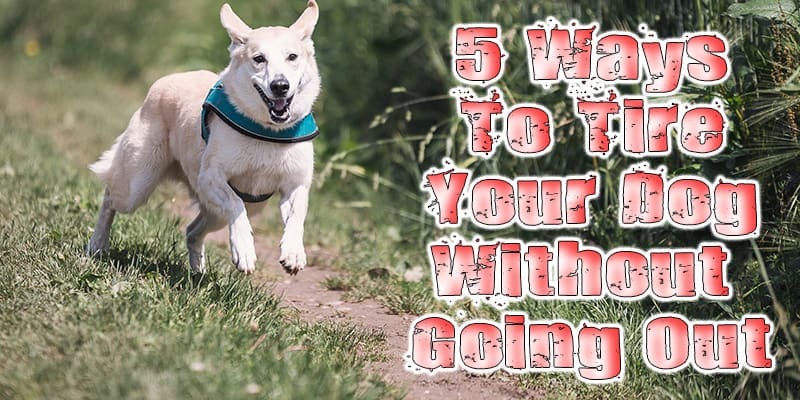 So, make sure you have a cage that has an ample size to allow for playing and exercises. 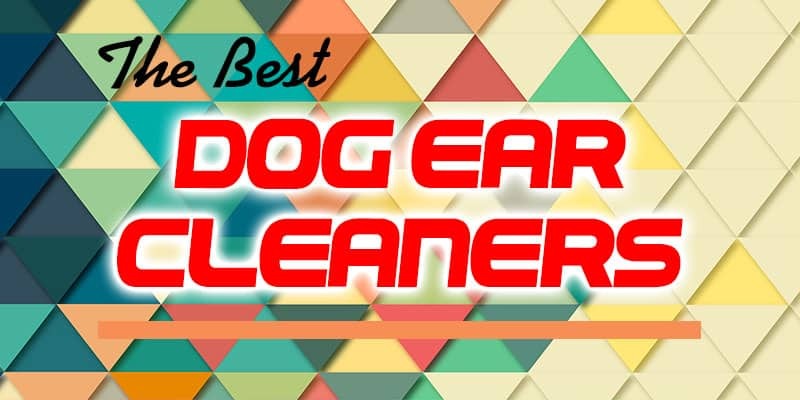 All the cages we have reviewed here are durable, have ample space, and are easy to clean. No matter which one you choose, you will get the best value for your money.